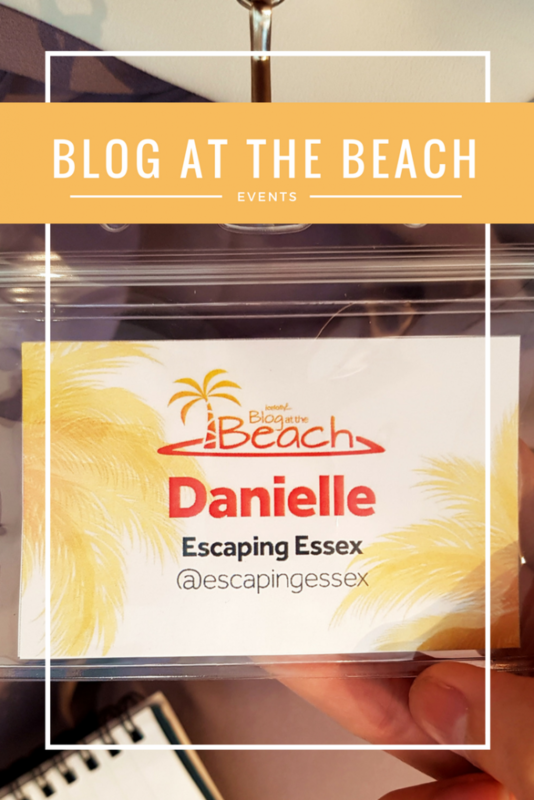 I type this semi-tipsy on a 4 hour train journey home from Leeds after an amazing day with Ice Lolly at their #blogatthebeach event. If you couldn’t make it to the event, here’s exactly what you missed! Please excuse the dodgy camera quality, apparently, I was too engaged by the talks to grab my proper camera from my bag and settled for my phone instead (something I NEVER do, so the talks must have been good)! First up, we were treated to an introduction talk by the lovely people of Ice Lolly, telling us more about their brand and how they want to work with bloggers going forwards – really interesting and you should definitely check out their website if you’re looking for a cheap holiday – I’ve just found some fab deals! 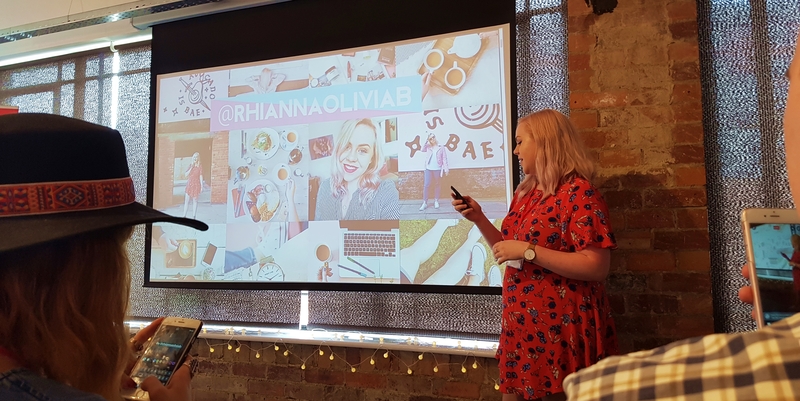 First up was a talk by Rhianna on how to grow your Instagram organically (no bots or follow4follow here)! Let’s face it, Rhianna has defied all odds by gaining almost 10,000 Instagram followers within a year organically, so she’s probably the best person to advise on the matter! To be completely honest, with all of the changes that Instagram has gone through recently with algorithms etc. I’ve completely fallen out of love with the platform. Sometimes I go through posting sessions, but more often than not, it’s a dormant account. But, after this talk, I feel like I probably should up my Instagram game! Engage with other accounts directly before you post a photo – I only ever have a commenting/liking spree after posting, so this will be interesting to test! Make sure you use a mixture of popular and less popular hashtags on each picture and make sure they vary from picture to picture – okay okay, I know shadow-banning exists, but I’m super lazy and do just tend to copy and paste my hashtags from a previous post – having someone actually say the point to me in real life reiterated it a bit more! Use text replacement on your phone to input hashtags automatically to save time – I am totally looking for a way to do this on Android phones as soon as I have finished typing this blog post! Next up, we took a break for lunch and made a start on our “challenges” for the day. 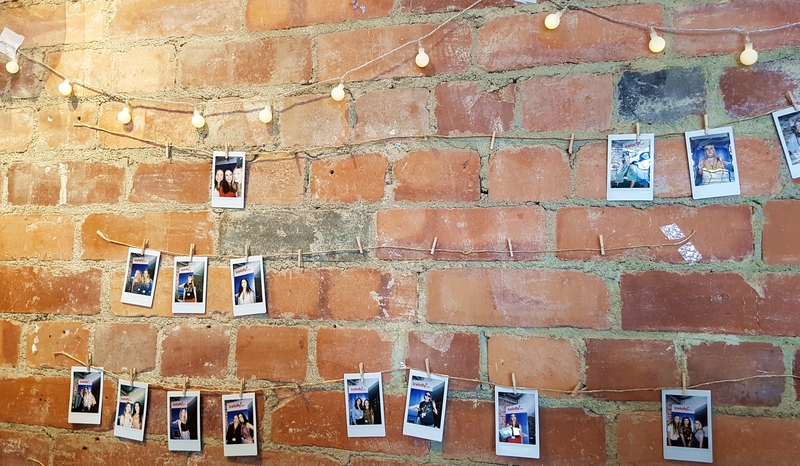 Ice Lolly set us a bunch of challenges that we needed to complete by the end of the day for the chance of winning an Instax camera – Gina and I took this very seriously and were on the case! Unfortunately, we didn’t win, but massive congratulations to Ashton who did! Next up was a talk by Jen – who by the way is one of the most energetic people you will ever meet. I wish I had that much energy and I almost felt tired just watching her! Her talk was all about exactly how to spark creativity and enthusiasm for blogging and is something I really needed right now! At one point during the talk, Jen made us all pick an object in the room and write a poem about it to get our creative juices flowing – naturally, I wrote a poem about a light bulb, begging Ice Lolly to let me win the trip to Ibiza, and here it is…. I wish that trip was mine. Ice Lolly, please send me away! 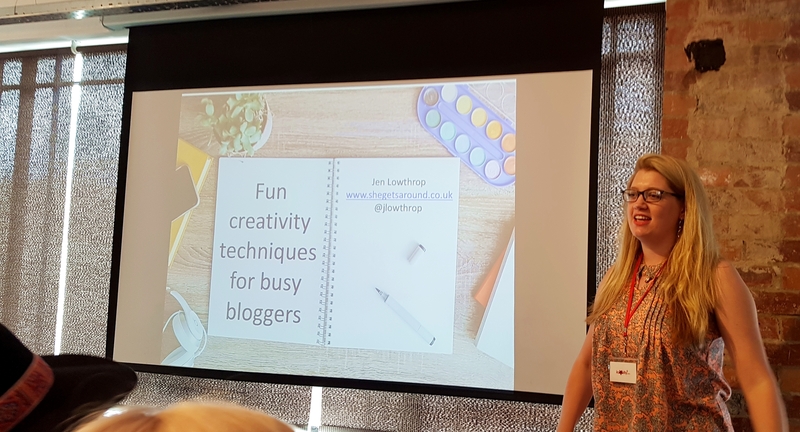 Gina can confirm that I did write this masterpiece in the 5 minute time frame given at the event rather than as a ploy whilst writing this blog post, ha! Act like a child as they have the most creative brains. They don’t have as many rules in life as they are still learning – this I something I really need to engage with. If something doesn’t make sense to me, I don’t like it. I really need to let go! Make sure you talk to people and get their ideas on your blog as one brain is better than one. At one point during the talk, Jen made us pair up with someone who hasn’t read our blogs, give them a 2-minute briefing on what our blog is about and then they gave us immediate pointers on what they would do within that genre. 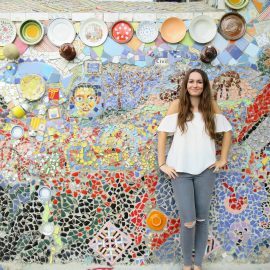 I was teamed up with the lovely Rebecca who blogs about film and travel, her tip for me was to do multiple posts on each city encapsulating everything so that my blog is a one-stop-shop for everything a person needs to know on that city – something I will start trying to do from now on! Don’t be embarrassed – a lot of the time, people hold back on what they really want to say or who they want to say it to because they are embarrassed. At the moment, only a small selection of my friends know about my blog. Most people don’t understand writing about your holidays on the internet – I need to let go of this and embrace my passion! Let’s start off by saying that Jess is an unbelievably beautiful human inside and out. Many people shy away from the topic of monetisation as it can be a touchy subject but Jess was inspiring, down to earth and completely natural/honest. Jess runs a luxury travel blog full time which is incredible in itself, but when she started speaking, that’s when I realised quite how much of a great entrepreneur she is. #girlboss and all that. Always upsell your products – the brand wants a sponsored blog post? You offer them the complete package of a blog post, Instagram posts, video content, tweets and a Facebook post. Or, offer something bigger and better, bring ideas to the table and prove your worth. Opportunities aren’t always going to land on your lap, you’ve got to make your name heard and present yourself to brands – I need to stop being so shy! And my favourite quote from Jess’ presentation – “paid blogging isn’t about numbers or luck, it’s about being pro-active and business minded” – it’s time I started treating this little space on the internet as a proper business rather than something that just brings in some spare cash every now and again. After rounding up the talks and some more mingling, we headed over to The Alchemist for some 2 for 1 cocktails which were amazing as always! It was lovely to meet everyone and all three speakers were really inspiring. A big thank you to the Ice Lolly team (especially Emma) who threw a great event! Now to catch some zzz’s on the train home – looking forward to the next event! Disclaimer: This is not a sponsored post. 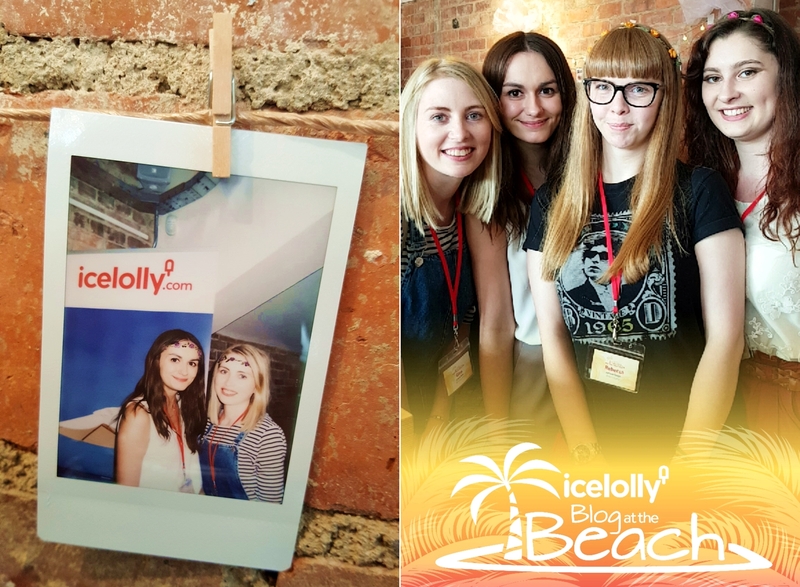 I was invited to the event by Ice Lolly and had a genuinely great time!